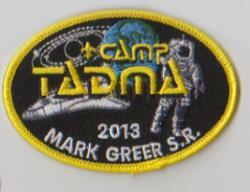 Make your special event one to remember with an embroidered patch given to all attendees or participants. 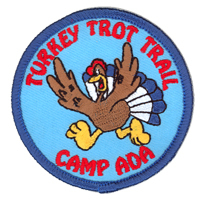 Patches are a unique way to commemorate an occasion with a durable versatile keepsake that can be used in many different ways. 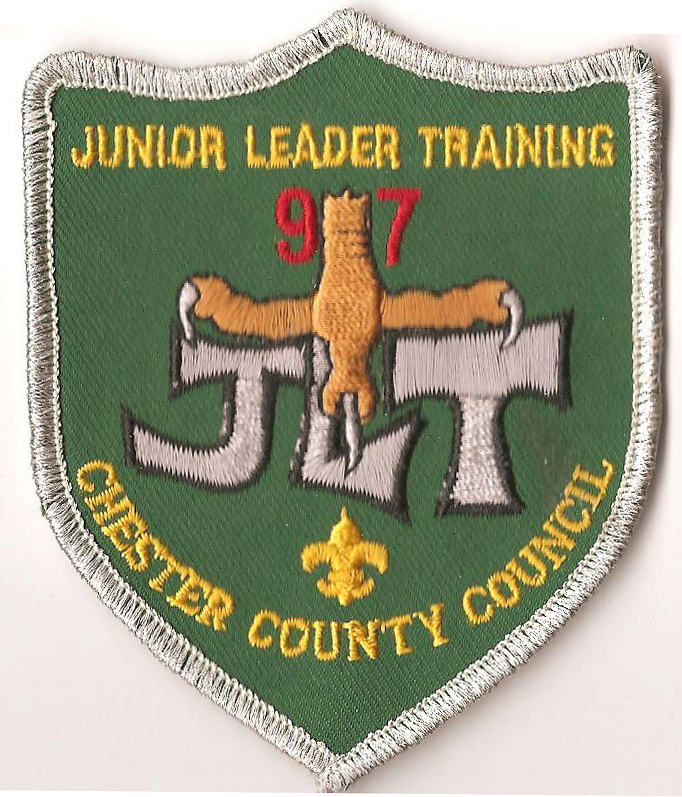 Group or organization anniversaries are often recognized with a patch given to all members, but you can also provide patches to attendees at conventions, trade shows, sales meetings and other business events. Vibrant, custom-designed patches have been used at birthday and wedding celebrations, graduations and other life milestone events. 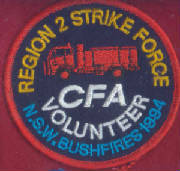 Patches are a great way to recognize the efforts of your volunteers, an inexpensive way to distinguish their efforts for a job well done. 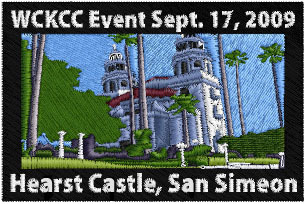 The Chicago Embroidery Company has more the 123 years of experience creating custom embroidered patches and we can help create one for your event. 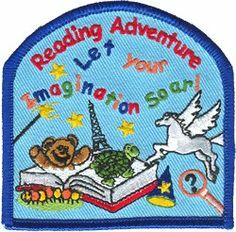 Starting with basic artwork or intricate multi-color designs, a custom embroidered patch is needle and thread artwork to make your event truly special. 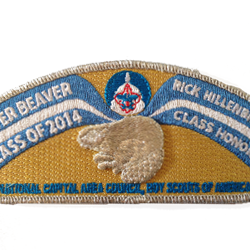 But you don’t have to have a special event to have custom embroidered emblems; learn more about creating a unique patch for your group or organization, visit the Chicago Embroidery Company at http://www.c-emblem.com , email us at sales@c-emblem.com or call 312/664-4232.